Dad and his BOY won!!! It’s fair to say that the Game of the Year for 2018 was a two-horse race between Rockstar’s Red Dead Redemption 2 and Santa Monica Studio’s God of War. 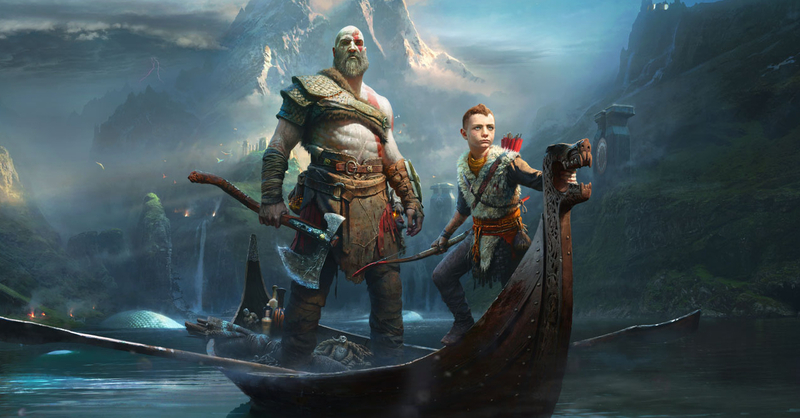 While it seemed that RDR2 was going to win given that it won a couple of awards early into the ceremony, in the end it was God of War that won the show’s two biggest awards — Best Director (for Cory Barlog) and Game of the Year. In total, God of War won three awards at the ceremony, the two aforementioned awards and Best Action/Adventure Game. Meanwhile, Red Dead Redemption had four awards in total: Best Narrative, Best Score/Music, Best Audio Design, and Best Performance (for Woody Jackson as Arthur Morgan). Aside from those two games, Fortnite was also a big winner as it won both Best Ongoing Game and Best Multiplayer Game. For indies, it was Celeste that was most successful by bagging Best Independent Game and the award for Games for Impact. For the full list of winners for this year’s Game Awards, click here. Previous articlePersona 5’s Joker is coming to Super Smash Bros. Ultimate! Final Fantasy IX NOW AVAILABLE on Mobile!